The sci-fi premise has a fix built right in. 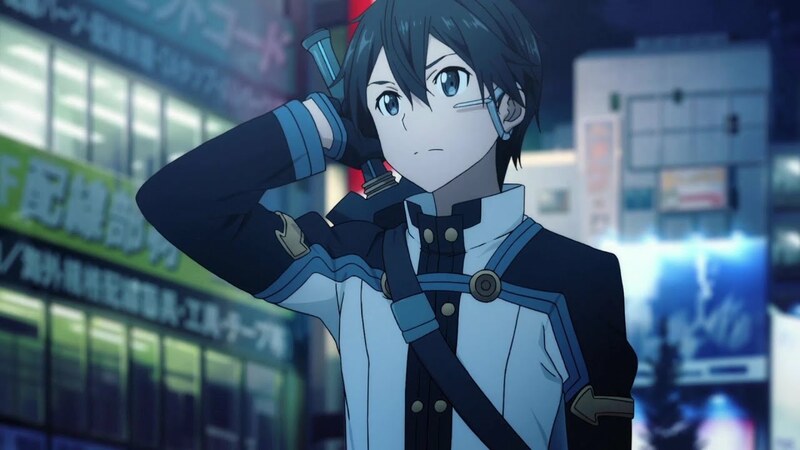 Netflix is getting a live-action adaption of Sword Art Online from the creator of Altered Carbon, and she’s already planning how it’ll avoid falling into becoming the next case of far-too-common whitewashing. The best part? Sword Art Online has an easy workaround by the very premise of the story. 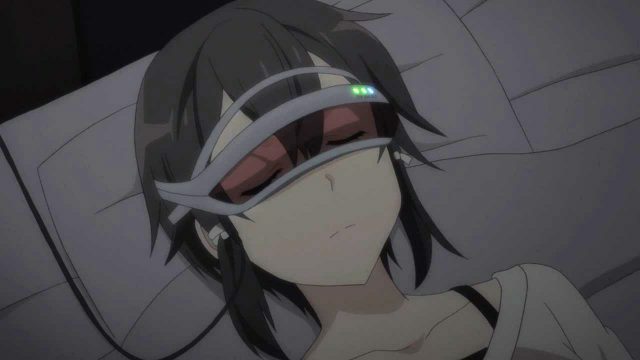 In the not so distant future of Sword Art Online, fully immersive VR has become not only a reality, but a worldwide phenomenon, making the story a unique fusion of fantasy and cyberpunk sci-fi. The protagonist Kirito is a day one player for the newest and best fantasy VR game, Sword Art Online. The game’s creator, however, not only locked thousands of players inside the game permanently, but he made it so that death in-game would kill the physical bodies of any players. In 'SAO', the VR rigs tap right into the nervous system. 'Sword Art Online' has tons of different characters. When the game starts out, players create their own unique avatars — much like we’ll see in the upcoming Ready Player One — but after the game’s creator reveals his sadistic twist on the game, the facade drops. Every avatar assumes the physical form of the players’ actual bodies. In this way, a live-action Sword Art Online adaption is in a unique position where it can pull off an inversion of the kind of whitewashing we’ve seen, even in stories like Altered Carbon. Kirito can create an avatar of any race he’d like — even white — but when the reality of his bizarre, horrifying predicament is made real, he’ll have to wear his natural face in the world of Sword Art Online. Netflix’s Sword Art Online adaptation has no scheduled release date just yet.